The best time to shop at Broadway at the Beach is…Everyday (of course)! That’s because this outdoor center has something for everyone including one-of-a-kind boutiques and a host of nationally recognized retailers. It’s why we highly recommend Broadway at the Beach shopping as one of our top things to do in Myrtle Beach! What shops are our faves? We’re happy to share. 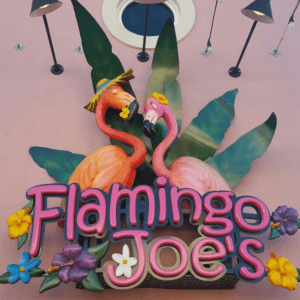 Flamingo Joe’s – If you’re looking for resort wear, souvenirs and novelty gifts, you must stop by Flamingo Joes. We love the store’s beachy vibe and super helpful employees. Flip Flop Factory – Sure, you could just buy a pair of plain flip flops, but why would you if you can design your own! Choose from dozens of flip flop colors, then adorn them with flowers, letters and a wide selection of other charms. You’ll be stylin’ on the beach and nobody will be wearing flip flops quite like yours. 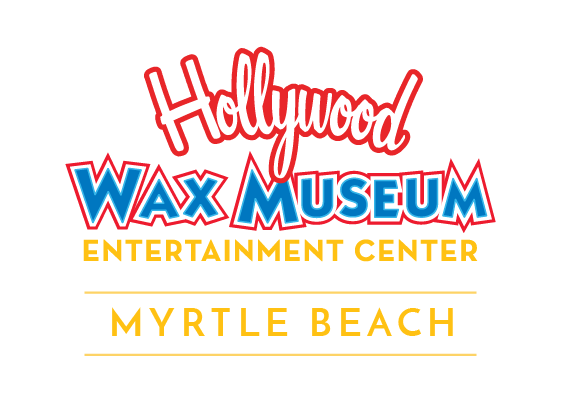 Pick A Pearl – This store is more than just a place to pick up a piece of jewelry to take home as your Myrtle Beach souvenir. It’s an experience! 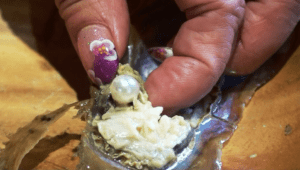 First, pick out your pearl-free ring or necklace (or even a keychain), and then get to shucking your chosen oyster. Will you find a classic white pearl? Or maybe you’ll discover one of several other colors such as peach, purple and even black. All are beautiful and make for a treasured trinket from Myrtle Beach. Savannah Bee Company – We must say the specialty honey at this shop is to-die-for! Try the Tupelo honey for a soft, buttery sweetness or the Orange Blossom honey with its hint of fruit and delicious aroma. But honey’s just the start. Find luxurious body care products, honeycomb products, and all sorts of bee-related gift and lifestyle items. The Mole Hole – This cute shop has great jewelry and handbags, but if you’re in the market for some beachy wall art, The Mole Hole is the place to go! And there’s many more shops to satisfy your need for retail therapy! In fact, you’ll find more than 70 great stores at Broadway at the Beach. And you know what else is there? We are! Drop on by Hollywood Wax Museum Entertainment Center before or after your shopping spree and take some time to schmooze with the stars! We look forward to seeing you.